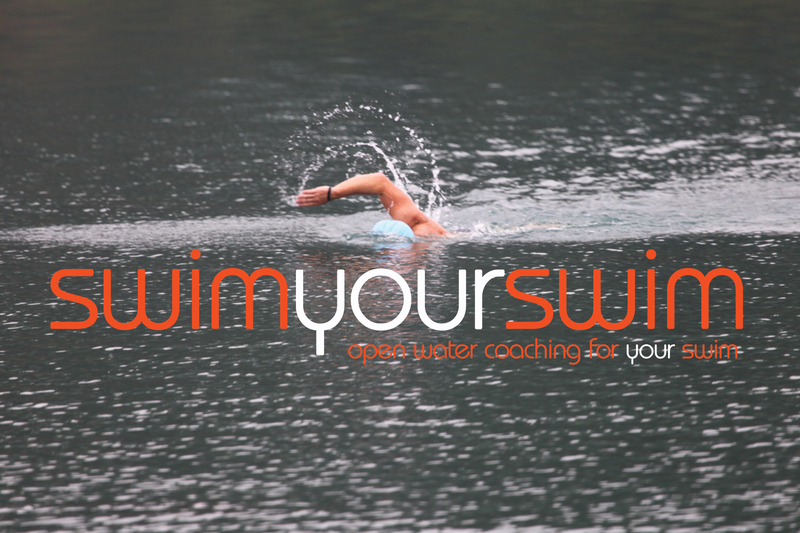 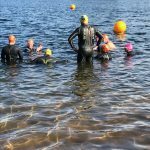 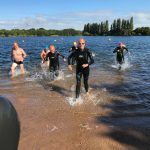 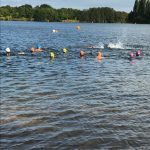 SwimYourSwim are very proud to introduce Nine new open water coaches who have successfully completed the STA Award for Open Water Coaching this weekend. 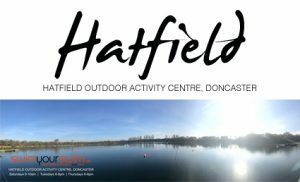 The three day course was held at the DCLT’s Hatfield Outdoor Activity Centre in Doncaster and brought together swimmers from a wide range of backgrounds and open water experiences. 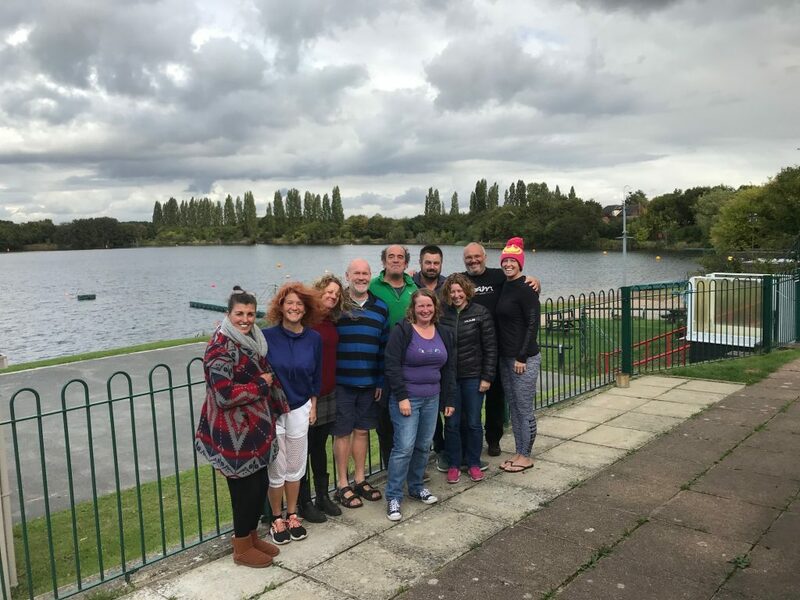 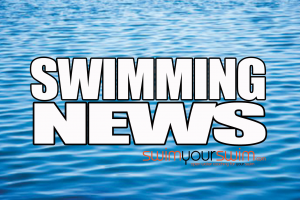 Your new STA Level 2 open water coaches – Jackie Powles, Anna Street, Jane Crosby,Chris Hill, Raf Oya, Chris Greenwood, Joanne Good, Ann Chivers and Claire Wrather.